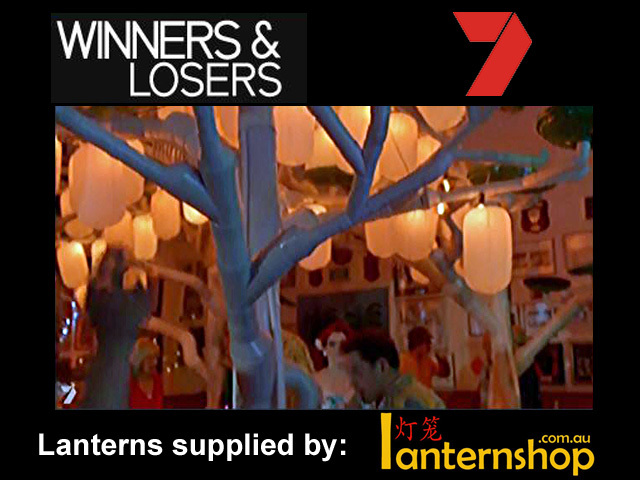 Our beautiful paper lanterns on Winners & Losers 21st birthday party episode! 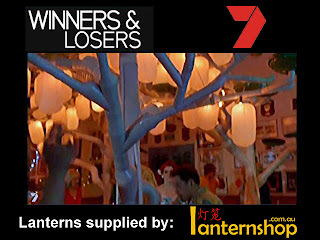 Did you see our beautiful white paper lanterns on Channel 7's Winners & Losers program last night? They looked absolutely stunning as the feature party decorations! Illuminated paper lanterns hung in clusters are beautiful decorations for weddings, parties, events - and economical too! These paper lanterns fold flat again after use, so you be used over and over again! 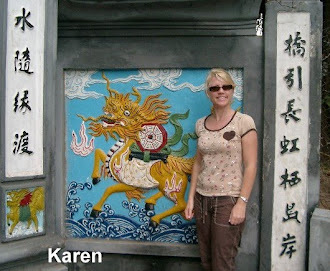 We have over 30 colours and many printed designs in our paper lanterns and decorations! You will find something to suit any theme and colour scheme! 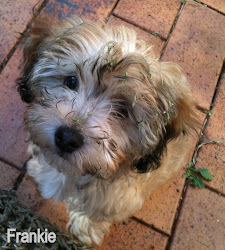 shop online with fast delivery within Australia!